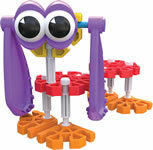 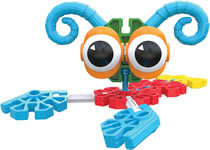 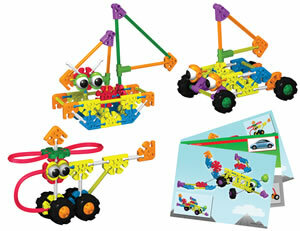 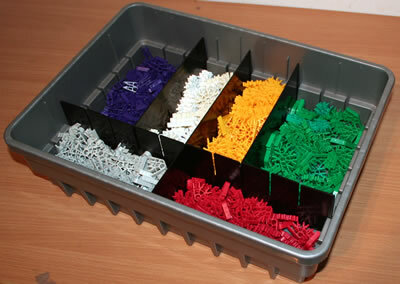 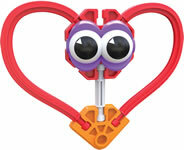 Hundreds of creations are possible with the Kid K'NEX Budding Builders Tub. 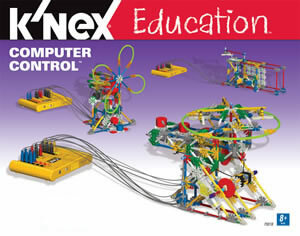 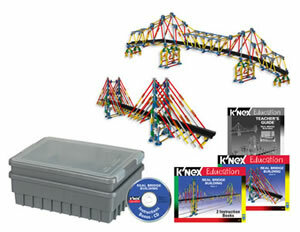 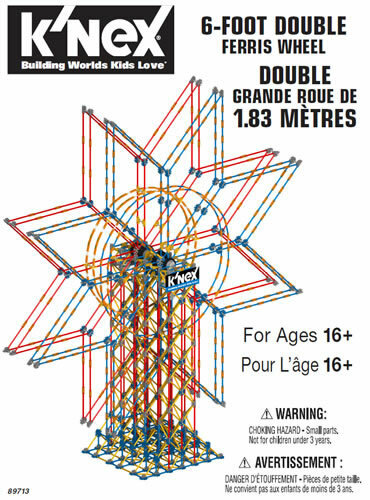 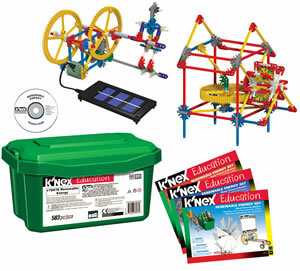 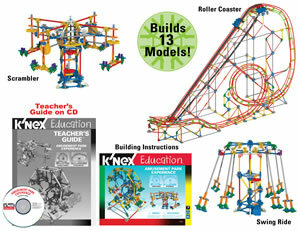 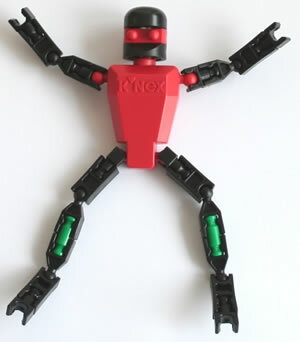 Kid K'NEX is a version of K'NEX with larger, chunkier rods and connectors, that small hands aged 3+ can easily join together. 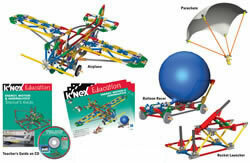 Aspiring K'NEX builders can choose from 100 colourful parts and pieces, and 50 amazing building ideas, to create everything from a fish helicopter to a robot puppy! 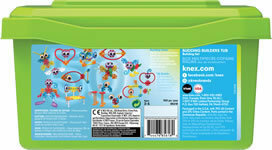 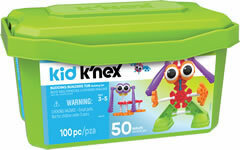 The Kid K'NEX Budding Builders Tub offers endless possibilities for a child's imagination to grow. 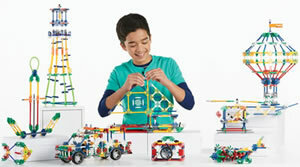 Click here and enter set code 85618 to download all the instructions for this set.